After an entire season of seeing Superman from a distance, or blurry, or backlit with a glare, or just his foot, or with his texts, Supergirl is celebrating its move to the CW by actually casting the character. 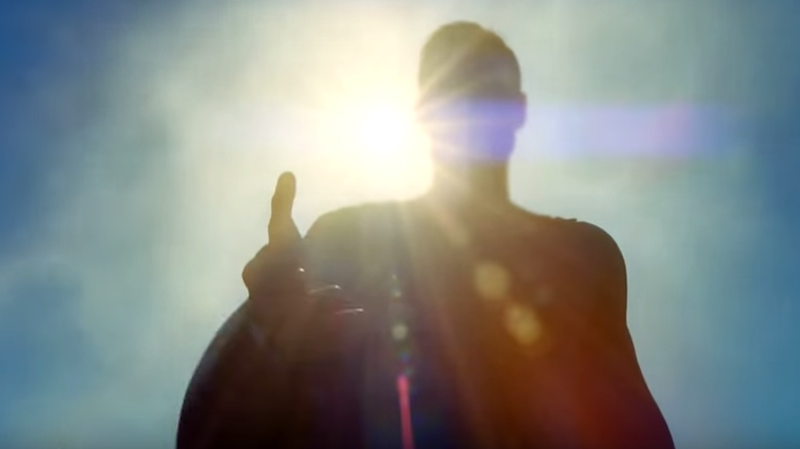 Oh thank you, Kryptonian god. Greg (Berlanti), Ali (Larter) and I are beyond thrilled to welcome Clark Kent and his slightly-more-famous alter ego to the world of ‘Supergirl.’ Superman will be appearing in the first two episodes of the new season and we cannot wait to see who next dons the red cape! As you can see, they’re not going to string out the reveal any longer. First two episodes out of the gate on the CW, and the giant Superman-sized hole will be filled.